Harborne insurance brokers Coversure have come up with a novel way of rewarding customers who take out a new policy or renew an existing policy in September. TLC Lottery is a joint fundraising partnership between Acorns Children’s Hospice, Birmingham St Mary’s Hospice and Focus Birmingham. 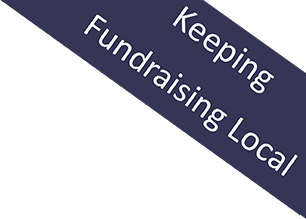 Whilst money raised by TLC is unrestricted,, it is the equivalent of funding 3 specialist Hospice Nurses, 65 adult patients receiving Hospice at Home care and 2,000 home visits to blind disabled people. “We are very grateful to Paul at Coversure for running this promotion and hope that other businesses in Birmingham will follow” added Lottery Manager Carl Bayliss.